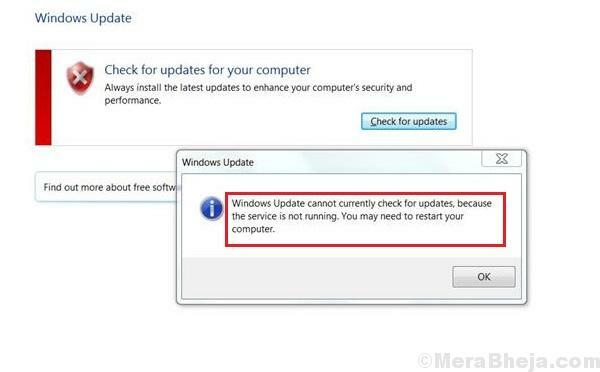 Windows Update cannot currently check for updates, because the service is not running. You may need to restart your system. As the error suggests, the user should try restarting the system if it helps. Usually, it won’t. The cause is simple: The “Windows update service” did not start. However, the reasons the service did not start could be many. 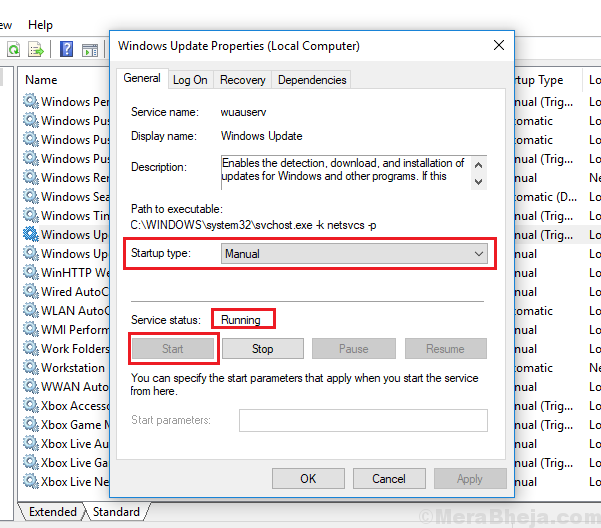 2] In the list, which is arranged in alphabetical order, locate the Windows update service. Right-click on it and then click on Restart. 3] Reboot the system and check if it helps. 1] Press Win + R to open the Run window. 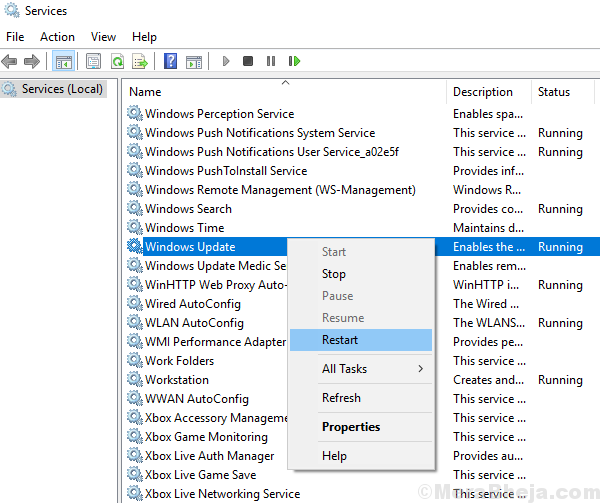 Type the command services.msc and press Enter to open the Service Manager window. 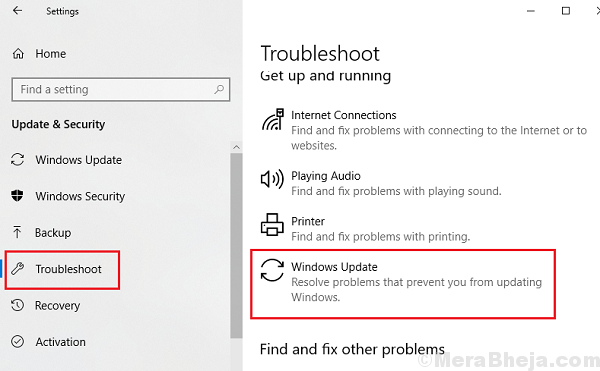 2] Locate the Windows update service, right-click on it and select Properties. Now, without restarting the system, try running the Windows update. Since the service is running, we shouldn’t get the error. Once the system has updated, the issue might get resolved for future as well (since Microsoft keeps pushing fixes through Windows updates). Updating the Intel Rapid Storage Technology driver could be helpful if the above-mentioned steps failed. Here’s the procedure to update a Windows driver. Re-registering the Windows update .dll files would help fix the issue if nothing else did. Note: Please create a backup or restore point for your system before attempting this fix. 3] Exit Command Prompt after all these command have executed and reboot the system. We hope this exhaustive troubleshooting guide would be helpful in fixing the issue.